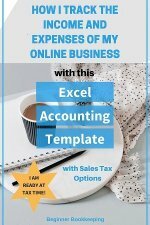 If your business is running low on cash and you need a way to closely monitor money coming in so you can see how much money you’ve got to pay your bills, then this excel cash flow form is ideal for you. The purpose of this form is for you to forecast when your cash is going to run critically low in the next few weeks, so that you can take action to improve the situation before that happens. I explain at the end of this article steps you can take to do this. This form should be updated every day with the new bank balance, new checks you have issued, new bills received and so on. 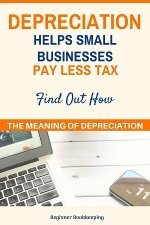 Do this until your cash flow is good and you don’t have to do this any longer. Go here if you want to know more about what cash flow is, and how it relates to a budget. Here is a form that has been completed with dummy information so you can see how/where to enter your information. Click on it to enlarge or print. Download the cash flow form now and follow the steps below so you learn how to use this form correctly. Save the form to your computer filing system. Give it a simple name you can find easily again such as Cash Flow 10.01.16 – this date being the cash at today’s date. 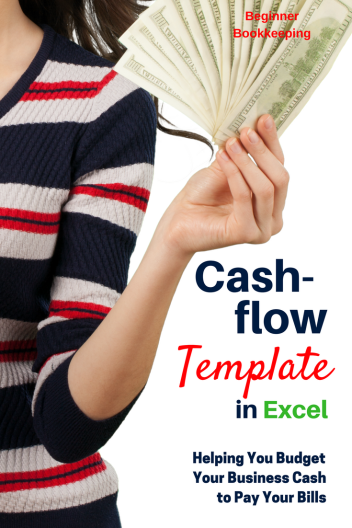 Note: There are formulas in this cash flow form, mostly in Column F.
If you type information into Column F, you will mess up the formulas and the totals, and your forecast balance will be all wrong. So be careful. Column F is in blue, all cells in blue mean you don’t enter data here. All white cells are where you can type data. If you want to change the wording in the blue cells, then that’s okay. You are monitoring the funds you have right now, so you need to enter today’s date. If you have internet banking you can quickly view what the bank balance was at the end of the day yesterday, in other words, the closing balance – which should actually be the same as the opening balance this morning depending how your bank operates. If the bank has already cleared payments received or paid out this morning, then enter the balance at today’s date. If you have have more than one bank account you can add the balance of all accounts together and enter the total. If you don’t have internet banking then go to your bank and get an interim bank statement up to yesterday’s date, or at least call them and ask what the bank balance is. Without knowing what is actually in your bank at least up to yesterday you are going to have trouble accurately assessing your cash situation. I strongly encourage you to sign up for internet banking. I have used it for years with no safety problems. 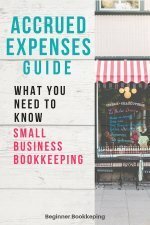 If your customers have paid you by cheque or cash and you are holding those in your cash box, or somewhere in the deep, dark depths of your hand-bag, add them up and enter the total here. Then make sure you go to your bank today and deposit them. This is where you list the cheques you have issued to other businesses and suppliers, who for some reason have not deposited your payments yet. Maybe they have lost the cheques in the deep dark depths of their hand-bags, (or maybe you only just paid them). There is no need to put detailed information on this form because you can get that from your cash book or cheque book stub, or the invoice. Why give yourself more work than is necessary. Simply enter the cheque numbers and amounts. List out a summary of all the payments you know you have to make in the weeks ahead. Enter the date they are due for payment. Remember to include an estimate of bank fees. When you see any balance in Column F turn red with brackets – this means the bank will go into overdraft at that date. Of course, there is a strong possibility that you may receive payments from customers before that balance turns red so if you know you have a payment coming before the cash balance goes into the red – don’t panic! However, below are some things you can do if you need more cash. You could do all of these, or a combination of some or just one thing– something that you know will help your situation. Don't expect your employees to go without their wages. Do everything in your power to ensure you can pay them on their pay date. Make this a top priority. Contact all your customers that are overdue with their payments and ask for a payment date. Don’t be shy to do this and don’t let them intimidate you. If a customer is overdue with payment, they must be reminded about it. If they haven’t paid by the date they promised, phone them again. Check out some more debt collection ideas. Contact one or more suppliers and ask for an extension of time to pay your bill – even the tax department. Most will be happy to accommodate you as best they can if you let them know ahead of time that you are having cash flow issues, rather than simply not paying. By phoning ahead, you can avoid late payment penalties on some of those bills such as the power or telephone. If you are not the business owner, ask the owner if they can introduce some cash into the business which can always be paid back at a later date when there are more funds. Arrange an overdraft facility with your bank so that you can pay your bills on time without being hit by exorbitant unarranged overdraft fees. If you have any questions about this cash flow form, use the contact form to write in to us. Or use FaceBook comments below for short questions.